Mother's Day is creeping ever closer, and if you're on the look out for gift sets Boots have you covered with a great offer. They have selected Mother's Day gift sets for better than half price, so that you can treat mum to a pampering pressie for a bargain price. 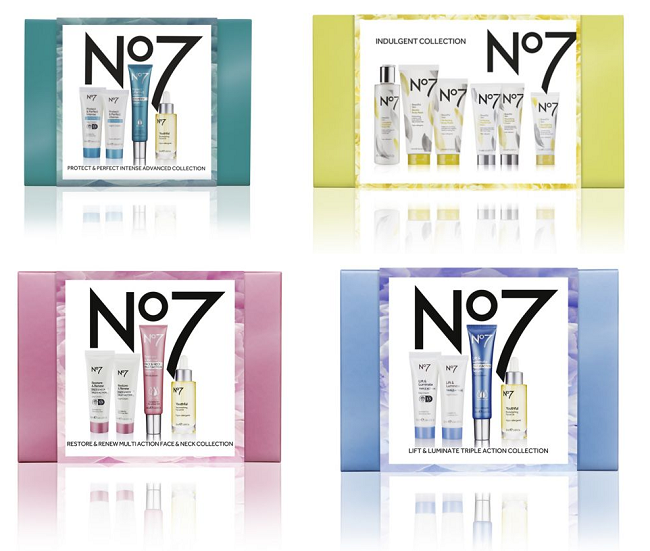 There are four different No7 skincare gifts sets* on offer, and those are really great value for money. You can choose by skin type and each contains a full set of products for just £35 (worth up to £76) or the No7 Indulgent Collection is even cheaper at just £26 (was £57). 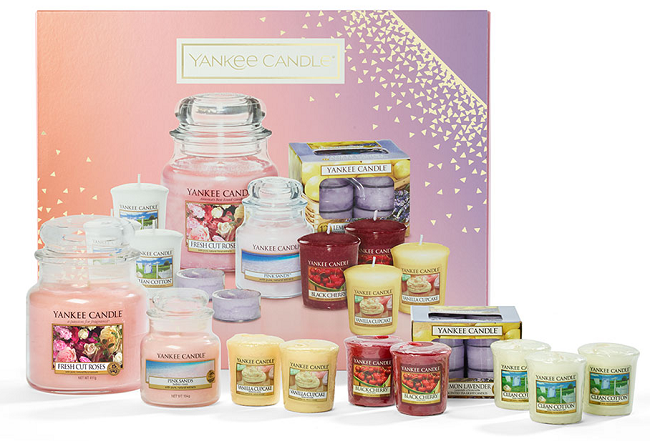 The Yankee Candle Mother's Day Gift Set* is now just £24.50, and contains goodies worth £49.99. Seeing as a single Large Jar Candle has an rrp of £24.99 this is real value for money, and will let mum try out lots of new candle scents. The newest addition to this offer is the Clinique Pamper Party Set* at £42.50, and it's packed full of best sellers and cult favourites from Clinique that was previously priced at £85, and Boots say the contents are worth £117!! These offers are for a limited time only, and while stocks last. Do Boots charge for click and collect? Boots have again changed their policy on click and collect charges, so that they're no longer free on all orders. Spend £10 or more and you can click and collect from Boots stores without charge, or there's a £1.50 charge to collect smaller orders. Home delivery costs from £3.50 and is free on orders of £45 or more. Mother's Day falls on different dates according to where you are in the world, and changes dates each year. This year Mothering Sunday in the UK falls on Sunday 31st March 2019.